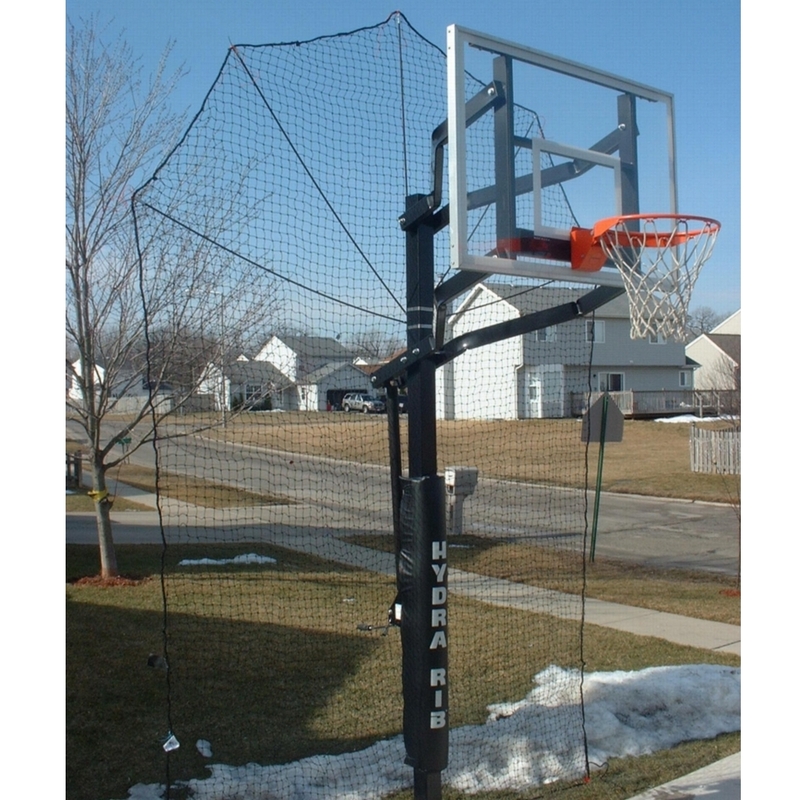 Designed to maximize play and practice time by catching 'airballs'. Promote safety, reduce chase time and damage to neighbors property. Lightweight kit is fully installed in under 10 minutes. Includes one Net, one Mounting Block, one Mounting Extension, five Fiberglass rods, one Stainless steel hose clamps, 30 ea. 4" plastic wire ties, two Plastic stakes.